To help guide in-house budgeting decisions, it’s important to take a step back and consider some of the fundamental ways legal departments are—or are not—changing and what that means for investment decisions. 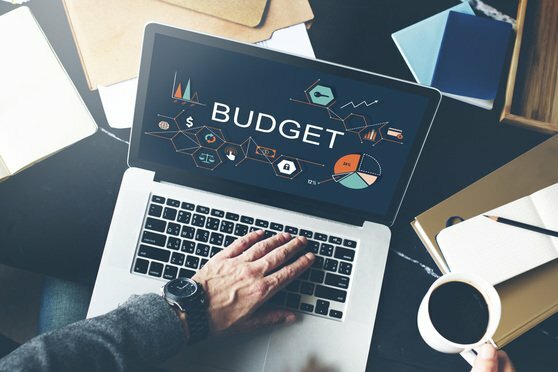 For a majority of general counsel and heads of legal operations the last quarter of the year represents planning and budgeting season. It comes with a necessary moment of reflection to consider the needs of the coming year, the size of reserves, and the future of legal staffing.